Will my business be charged any fees in connection with the payment process? How much money can my business raise on EnrichHER? 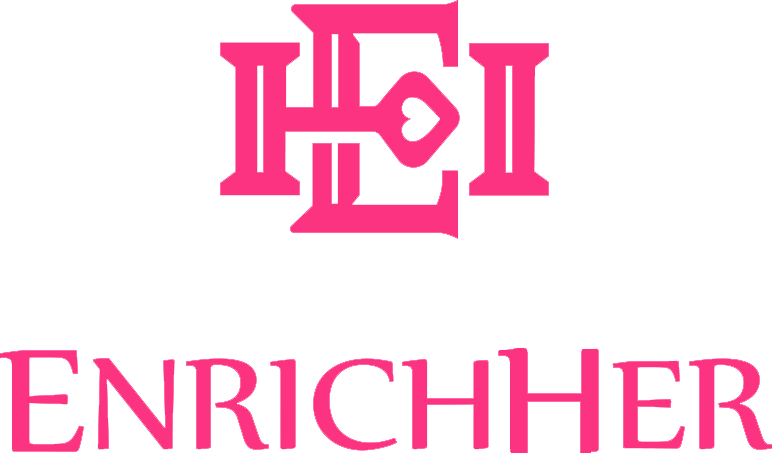 Why can only U.S. businesses raise capital on EnrichHER? How are the terms of an offering determined by EnrichHER Funding? Does EnrichHER Funding accept any business that applies to list an offering? Who can raise capital through an offering on EnrichHER Funding? No. Each application must meet preliminary business requirements set by EnrichHER and strict legal requirements under Regulation Crowdfunding. Additionally, EnrichHER completes a comprehensive standardized risk assessment of every proposed offering. In some instances, EnrichHER will choose not to list offerings because of the characteristics of the business or the funding request. For example, EnrichHER does not accept a company that promotes offensive behavior (e.g., hate speech, encourage violence toward others) through its business or via the products or services offered for sale.